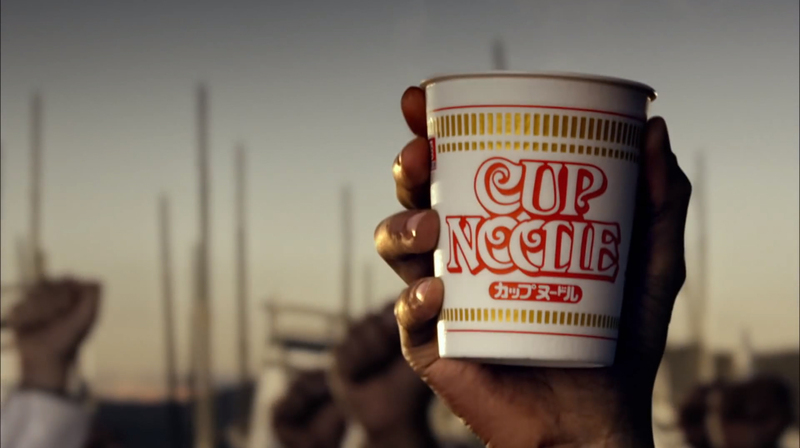 Nissin Noodles in Japan are known for their ambitious creative advertising campaigns. 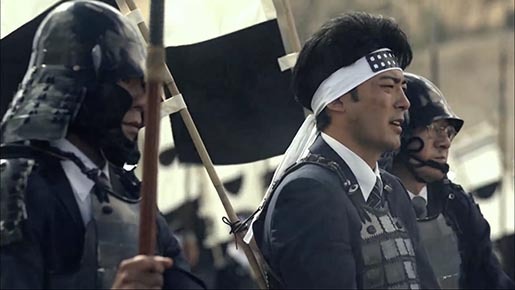 “Globalization”, a television commercial launched in 2013, has been recognised with the Grande Lotus for Film at Adfest in Bangkok. 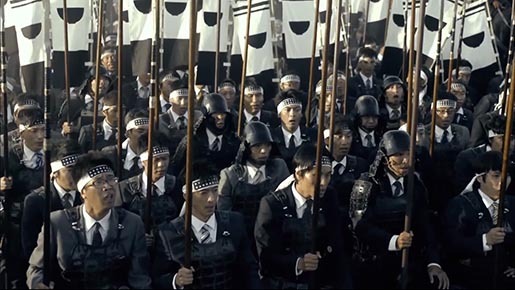 Japanese office workers are told by their executive officer that from now on English will be the in-house language of the company. We’re taken to a battle scene in which office workers in samurai armour head into battle with the American intruders, carrying their ramen noodle bowl flags and attempting to converse in English. 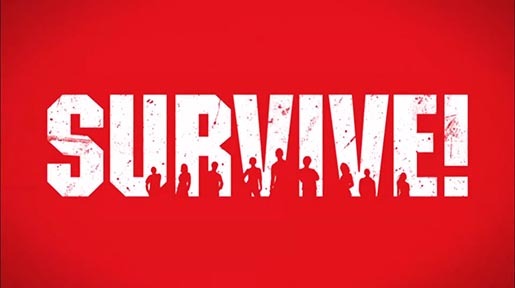 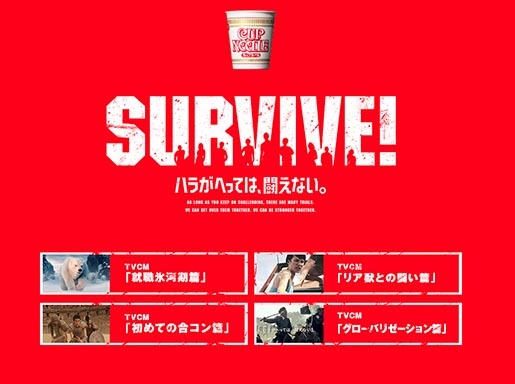 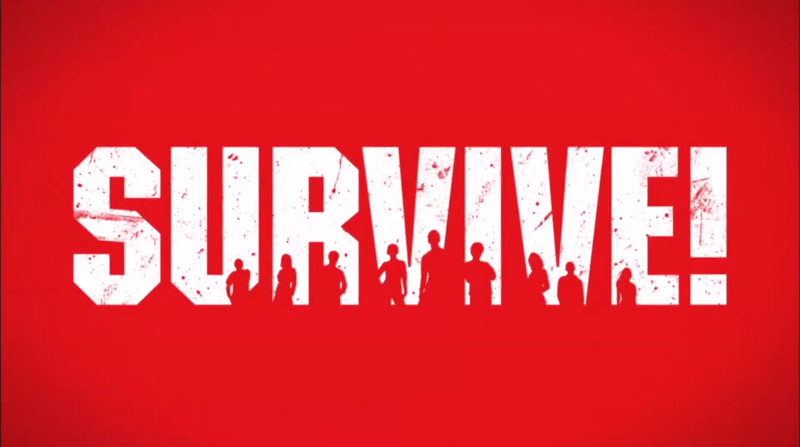 The ad is a part of the SURVIVE campaign, online at survive.cupnoodle.jp. 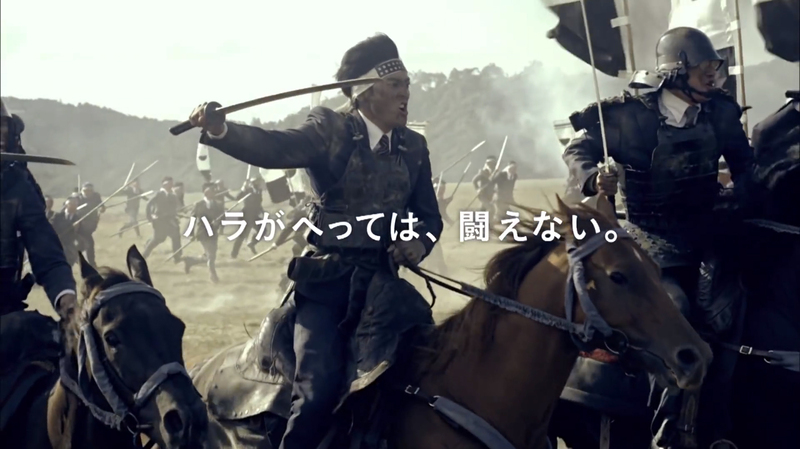 See the original HD version (without English subtitles) on the Nissin YouTube channel. Filming was shot in New Zealand by director Akira Nagai via Tohokushinsha and Film Construction with producer Toshiya Konno and production designer Rick Kofoed. Costume designer Bob Buck writes that 300 Samurai in business suits and 300 Western Military were dressed for this Japanese commercial shot over three days. 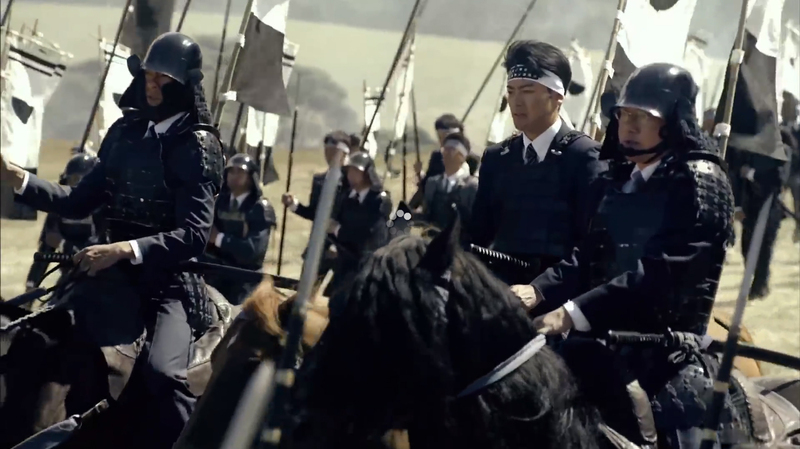 The Samurai armour came from Japan whilst the Western Military Uniforms were shipped in from the United States.